Fiji Football Association has revised its financial and football operations season from January 1 to December 31 every year. This was decided during the recent Board of Control meeting, keeping into consideration that Fiji FA is in line with the governing body FIFA. Chief executive officer Mohammed Yusuf confirmed this via a circular. 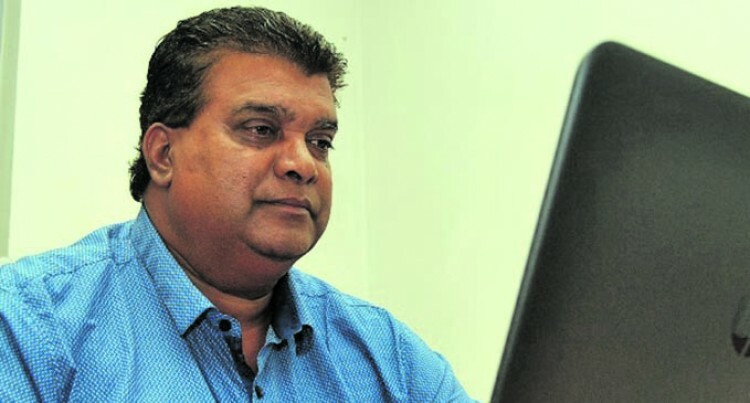 “I wish to inform that the Fiji FA Board of Control at its recent meeting resolved that in order to be in line with FIFA financial and operation obligations, the new season for financial and football operations for Fiji Football will now be from January 1 to December 31 every year. “This was also tabled in the last Council meeting for necessary adoption and information to all the affiliated district associations and other football stakeholders,” Yusuf said. He said this would also bring changes to the player transfer window. “As a result of the above, and since the new season is now set to begin in 2019 (prefix), which means we will now have to start with a new pre-season transfer period which will be from January 1-31 2019.